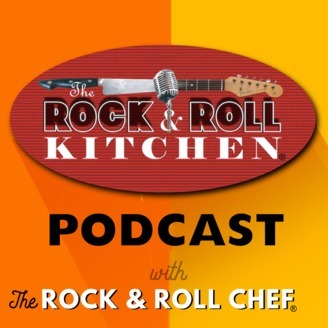 The Official Podcast Of The Rock & Roll Kitchen®. It's all about food, music and entertainment, featuring celebs and professionals working in these industries. Halloween Special Episode! 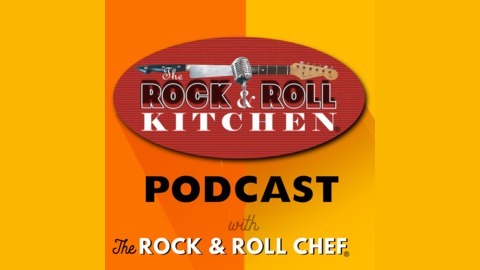 13 bone-chilling tracks from The Rock & Roll Chef’s “Pumpkin Patch” CD. Featuring guest stars including Jon Langford (Waco Brothers), Jeff Pezzatti (Naked Raygun), Suzanne Palmer, Brian Clarke, Nick Bisesi, Nicholas Tremulis, Teresa James, Rich Perez and more.